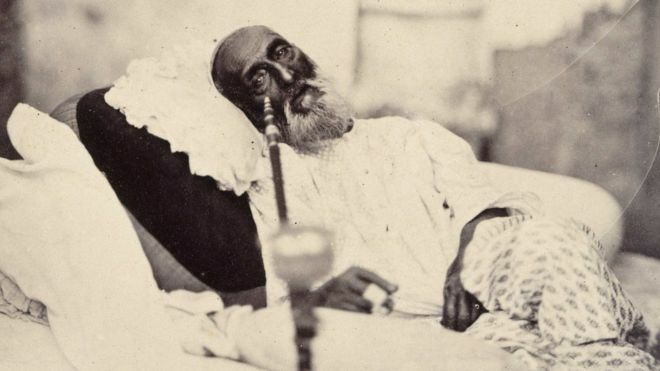 The last Mughal emperor of India, Bahadur Shah Zafar was a gentle soul and a great poet, he was a nominal emperor and his rule was limited only to the city of Delhi (Shahjahanabad). He was a noted Urdu poet and his ghazals were compiled into “Kulliyat-e-Zafar“. He failed to champion the cause of revolt of 1857, but this cannot deny the fact that he had an undying spirit of patriotism within him. He adored India as a nation and his motherland which is quite evident from his poetry. This write-up of mine is an attempt to look at Zafar from a different vantage point especially through the eyes of a common Indian and not from the Victor’s frame of reference. 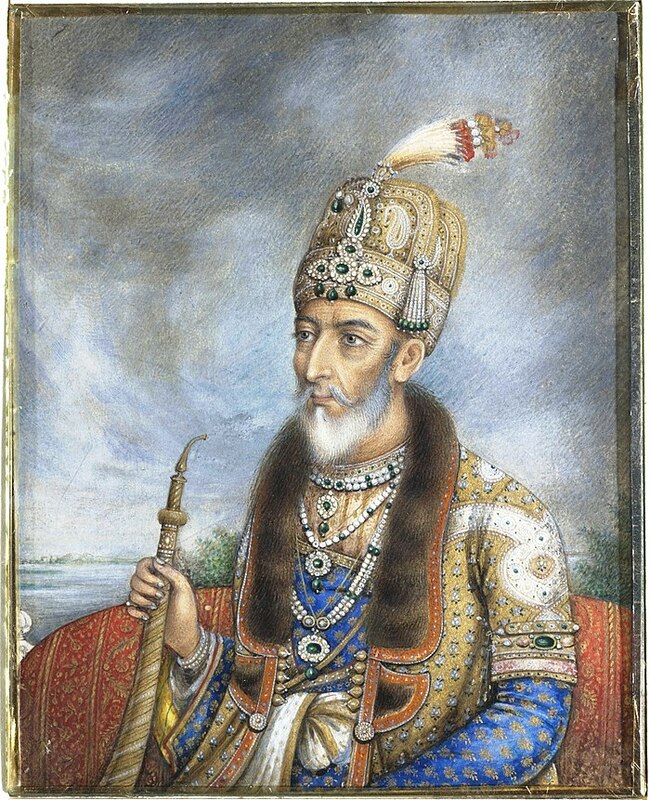 Zafar and his contemporaries were quite different from East India Company (EIC) with respect to their values, ideals, institutions and methods. 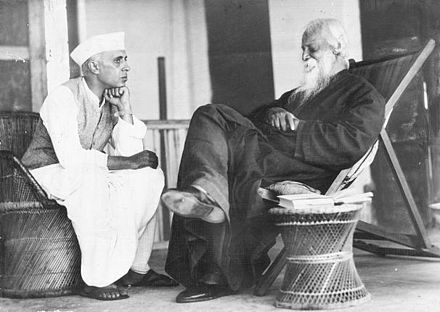 While they lived for honor, were generous, believed in poetic mannerisms and patrons of beauty; the EIC on the other hand had not come to India to adore these art forms and ideals but believed in imperialism. They had the sole aim of exploiting India and find a market for their finished goods and raw materials for their industries back in Britain. Why is there war today, if it is not for the satisfaction of the desire to share the spoils? These large holdings cannot be sustained except by violence, veiled if not open. Western democracy as it functions today is diluted Nazism or Fascism. At best, it is merely a cloak to hide the Nazi and Fascist tendencies of imperialism. In the nutshell there was a complete contrast in approach of the two forces. The aged Zafar was not good at arms, but that doesn’t take away a bit of his patriotism, infact he was one of the first champions of idea of nationhood. The logical question which readily comes to my mind is, How these Mughals were different from the EIC? The answer lies in the question itself i.e. 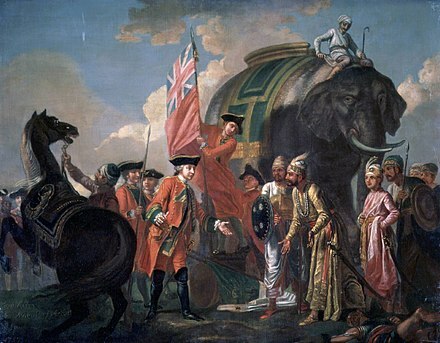 Why the Company did not clinch the Emperorship of India from Mughals after their victory in Battle of Plassey in 1757? 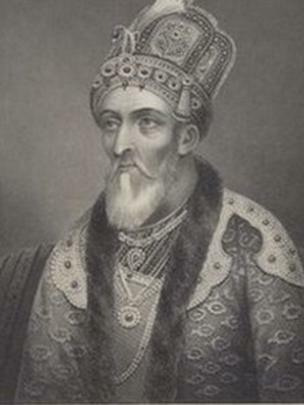 The reason was that despite the heterogeneity of the Indian society, dissimilarity in culture, different religious faiths, languages and all the anomalies of a divided nation, the general masses had faith in Mughals; even the Maratha’s who rose to the power in those times never attempted to dethrone Mughals. So the paramount powers of those times found it pertinent to maintain the status quo and continue with the Symbolic figure of Mughal Emperor with real powers in their hands, to avoid antagonizing the masses. Second question, Why the masses had such faith in the Mughals? The masses in general believed that and rightly so, that Mughals never raped India like the Company and always considered India as their own country, that is they earned in India and spent in India which was quite unlike the Company which took away the Indian riches and fed their industrial engines in Manchester and Lancashire. The Industrial Revolution never came to India; in fact it destroyed the Cottage industries and the businesses of Indians. The Indians were economically battered. 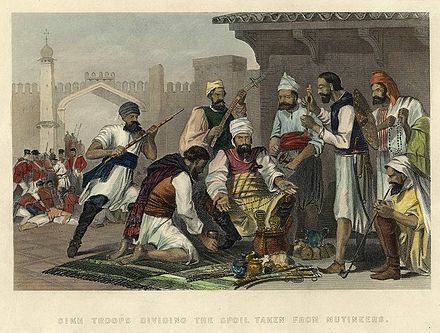 On the onset of the revolt in 1857, the rebellious soldiers of the 3rd Bengal Light Cavalry stationed at Meerut proclaimed the aged and powerless Bahadur Shah the Emperor of India. This spontaneous raising of Mughal king to the leadership of the country was recognition of the fact that the long reign of Mughal dynasty had made it the traditional symbol of India’s political unity. Much of the strength of the revolt lay in Hindu-Muslim unity. For e.g. wherever the revolt was successful, orders were immediately issued banning cow-slaughter out of respect for Hindu sentiments. 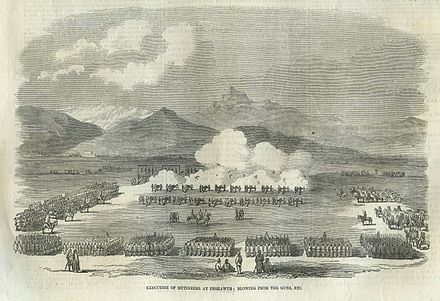 Battle of Plassey was the start of Economic Drain of India and Drain Theory became the focal point of economic critique. Dadabhai Naoroji popularized the Drain Theory in his book “Poverty and Unbritish Rule in India“, to quote Dadabhai “Materially British rule caused only impoverishment, it was like the knife of sugar“. He argued that large part of Indian capital goes into salaries and pensions of British officers, for maintaining army, funding war etc. Later British Government was forced to appoint the Welby Commission to enquire into the matter. R C Dutt retired ICS officer, in “The Economic History of India” meticulously examined the entire economic impact of colonial rule from 1757. 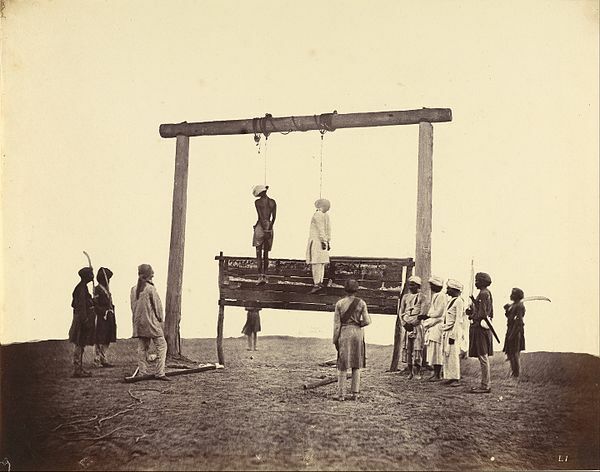 The times after 1857 revolt were dreadful, Company did the reprisal killings, systematically massacred the masses; the Royals, Kings, Nawabs etc. in order to safeguard their selfish gains turned pro British. 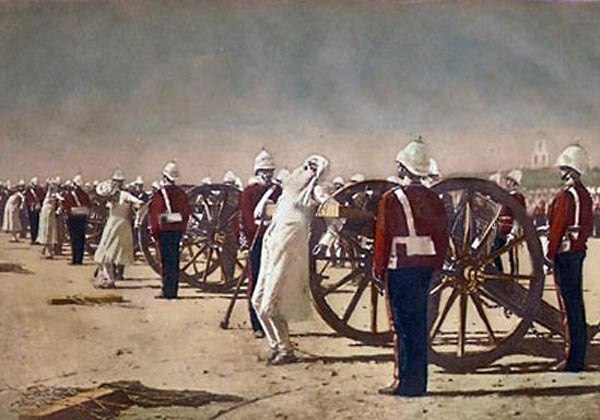 Execution of mutineers by canons, painting by V Vereshchaginc. 1884. 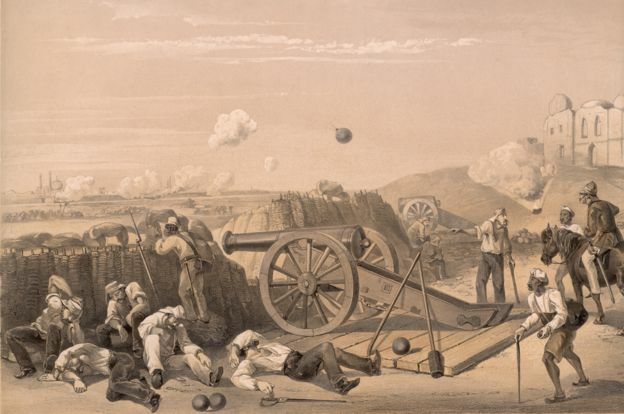 Scindias of Gwalior; Holkars of Indore; Nizams of Hyderabad; Raja of Jodhpur; Nawab of Bhopal, Rulers of Patiala; Maharaja of Kashmir gave active help to British in suppressing the revolt. Governor General Canning remarked that these rulers and chiefs “Acted as the break-waters to the storm which would have otherwise swept us in one great wave“. Patriotism is not only the expression of valor displayed in the battlefield but it can be expressed with other means and methods also. While writing this post in my soliloquy, I was questioning; Am I sounding like a practical idealist and an irrepressible optimist? ; but my subconscious quickly took me out of my dilemma that it doesn’t matter even if I sound like that because these two are the main elements of Gandhi’s concept of Satyagraha which I try adhere to . 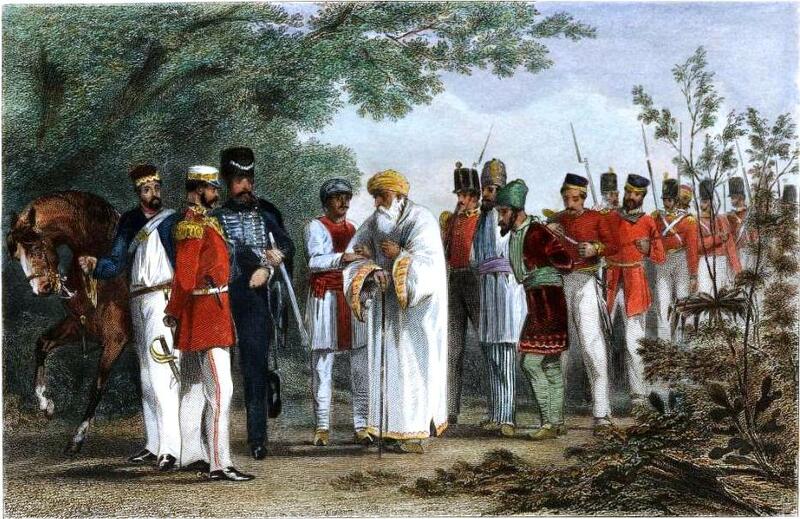 The unity displayed by Hindus and Muslims during the revolt of 1857 had disturbed the foreign rulers. They adopted the policy of Divide & Rule to break this unity so as to weaken the rising nationalist movement. Immediately after the revolt they repressed Muslims, confiscated their lands & property on a large scale, and declared Hindus to be their favorites. After 1870 this policy was reversed and an attempt was made to turn upper class and middle class Muslims against the nationalist movement. We are all deeply moved and affected by the acrimony, feeling of hatred and buzz of extreme Chauvinism and Jingoism in the present Indian context. The seed of hatred between Hindus and Muslims were actually sown by British and I must acknowledge that they have been quite successful so far in their endeavors. Sometimes in my pensive mournfulness of the prevalent political and social milieu, I feel that although we have won our freedom from the foreign captors but there is still a larger freedom we need to attain from the clutches of our stereotypes, diffidence, prejudices and proclivities. Save democracy from becoming mobocracy and make it people friendly and finally transform it into swaraj. A mobocracy sometimes becomes more dangerous than dictatorship. They who are in a mob have no mind and no premeditation. They act in frenzy. To imbue the minds of people with an abnormal vanity of its own superiority, to teach it to take pride in its moral callousness and ill-begotten wealth, to perpetuate humiliation of defeated nations by exhibiting trophies won from war, and using these schools in order to breed in children’s minds contempt for others, is imitating the West. Let us not allow our insecurities to hijack our minds & spirits and exile into the darkness of ignorance and hatred. Let us muster courage to pursue fraternity and be perceptive enough to show the light of truth, faith, fraternity to our next generation. We need to start enlightening our self & be pragmatically prudent and stop rationalizing our misdeeds, misconceptions, prejudices and stereotypes. Our strength lies in the composite culture of our country; and I firmly believe that we are all Hindus by culture, a term coined by Achaemenids for the people living across the river Sindhu; they called them Hindus as they pronounced ‘s’ as ‘h’. Hinduism to me is a way of life and not specifically a religion but a faith which we Indians believe in i.e of tolerance, openness and compassion. Let us celebrate our diversity! This is just not a moral plea but one of our Fundamental Duties also, as mentioned in Article 51 A of the Indian Constitution. Promote harmony and the spirit of common brotherhood amongst all the people of India transcending religious, linguistic, and regional or sectional diversities and to renounce practices derogatory to the dignity of women. Value and preserve the rich hertage of the country’s composite culture. 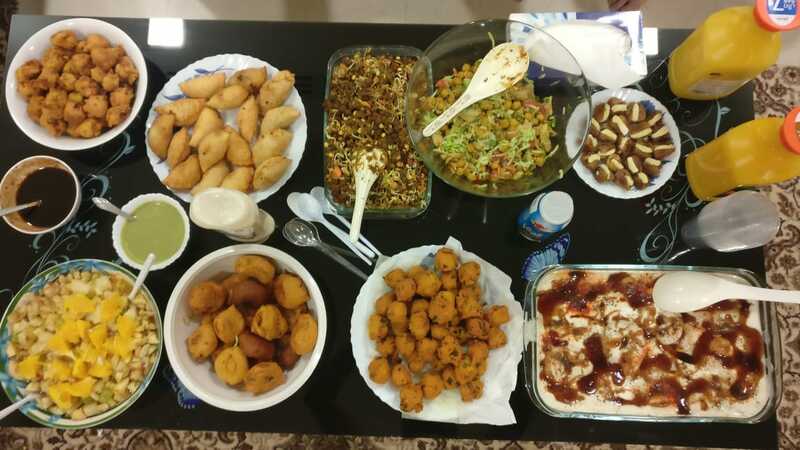 To sum up, we the Indians irrespective of caste, creed or religion have more to rejoice and enjoy are diversity than to fight over our dissimilarities. Indian culture which is an amalgamation of Vedic, Dravidian, Buddhist, Jain, Persian, Turkish and English cultures, is nothing but the Hindu culture in totality. This Hindu identity of ours which emanates from so many different colors make us more colorful, bright, vibrant, scintillating and vivacious. And the vital cog in the wheel of this Indian philosophy is the tolerance, acceptance and accommodation; we never force ourselves on others instead we believe in the credo of Agree to Disagree. Let me quote Nehru on his vivid account on India which resonates with mine as well! India is a geographical and economic entity, a cultural unity amidst diversity, a bundle of contradictions held together by strong but invisible threads. Overwhelmed again and again her spirit was never conquered, and today when she appears to be a plaything of a proud conqueror, she remains unsubdued and unconquered. About her there is the elusive quality of a legend of long ago; some enchantment seems to have held her mind. She is a myth and an idea, a dream and a vision, and yet very real and present and pervasive. Authors information: Khalid Siddiqui is currently working as a Senior Director Software Applications Development at Imaging Endpoints a company based out of Arizona. A history buff, he has a penchant for writing, reading, food etc.